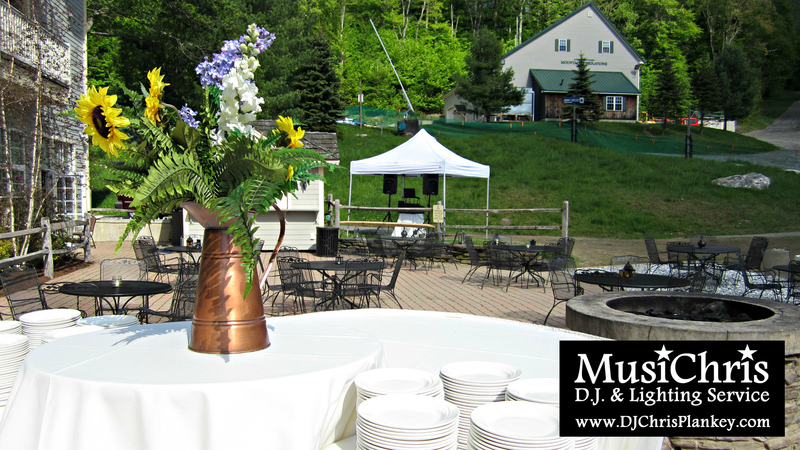 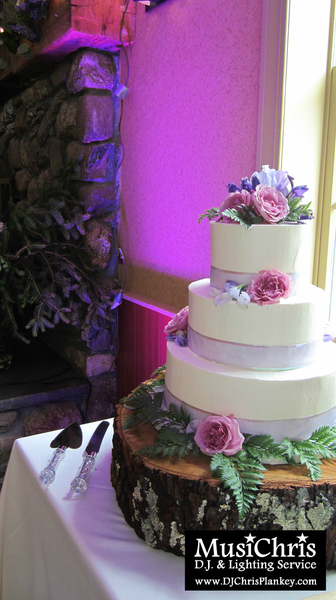 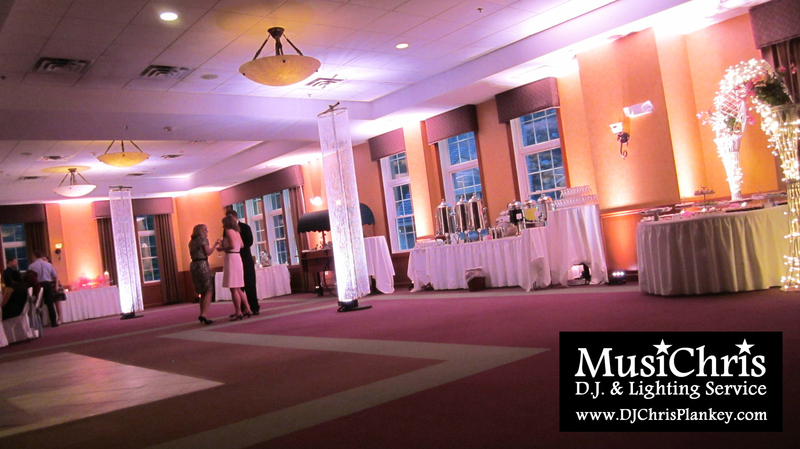 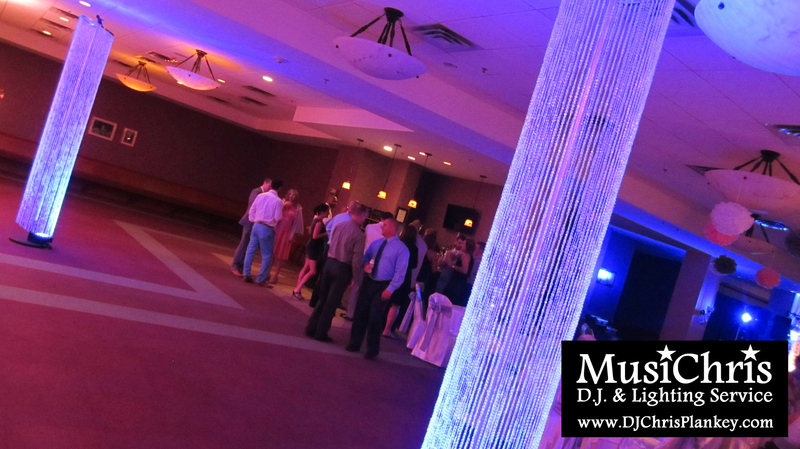 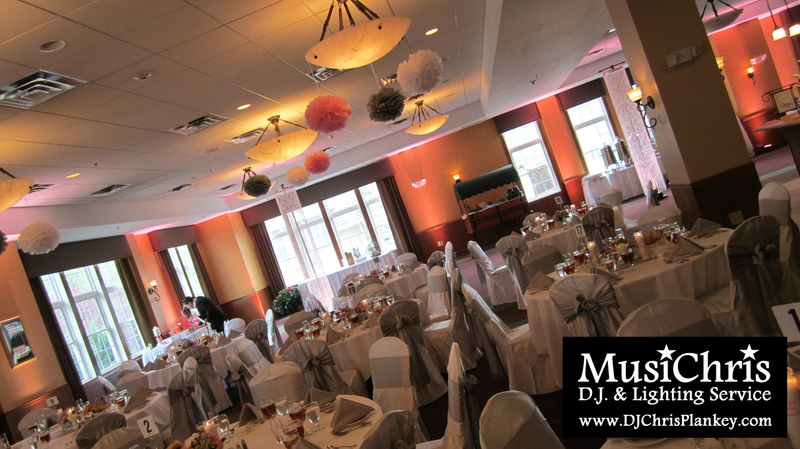 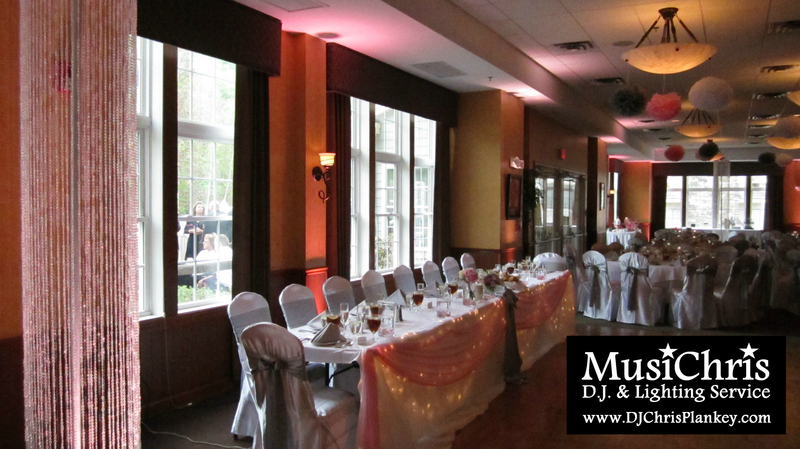 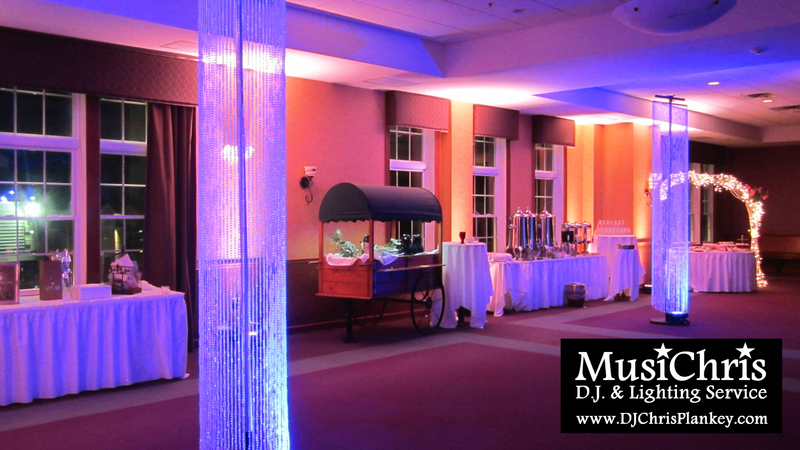 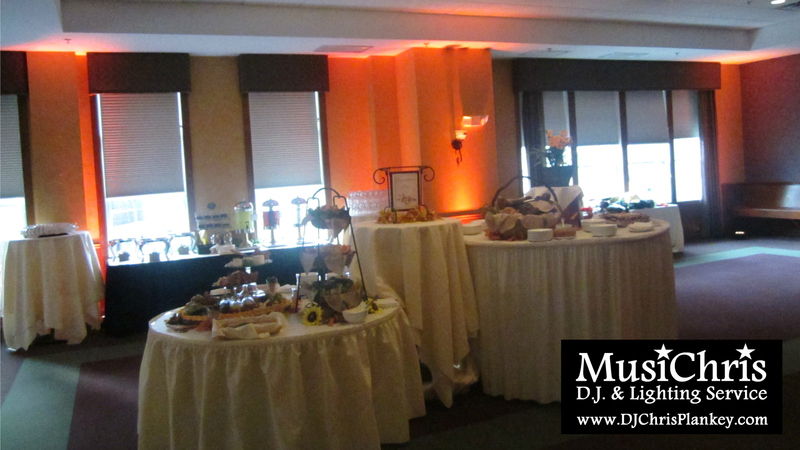 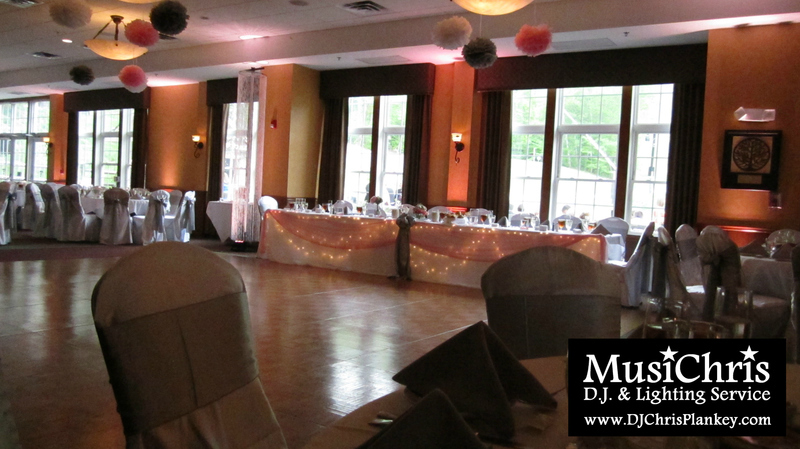 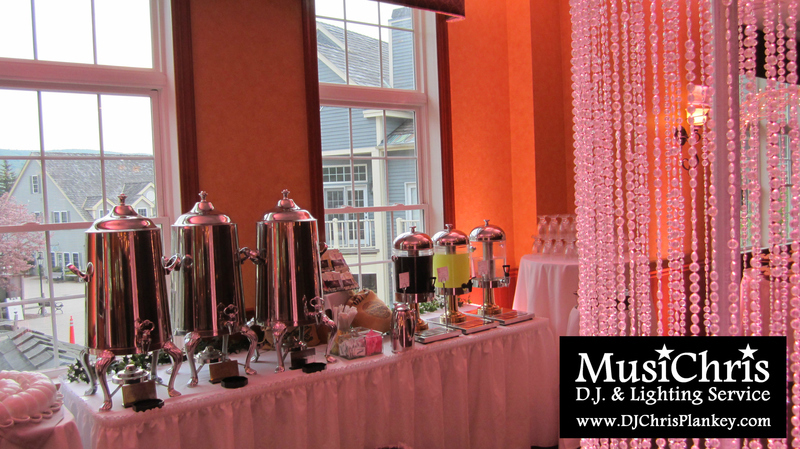 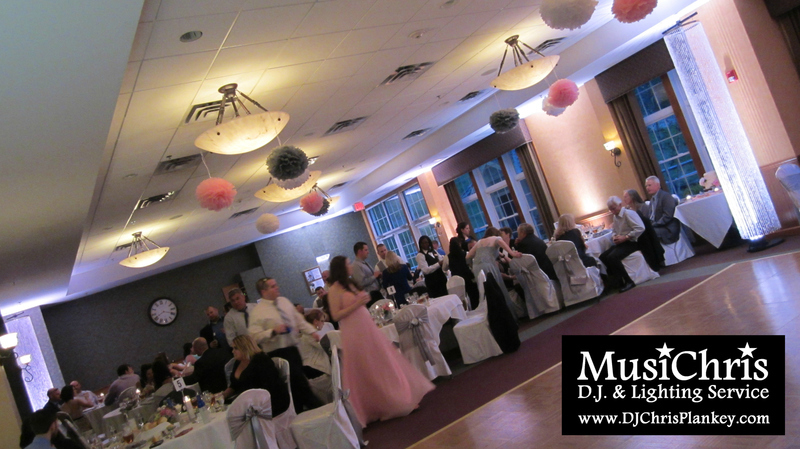 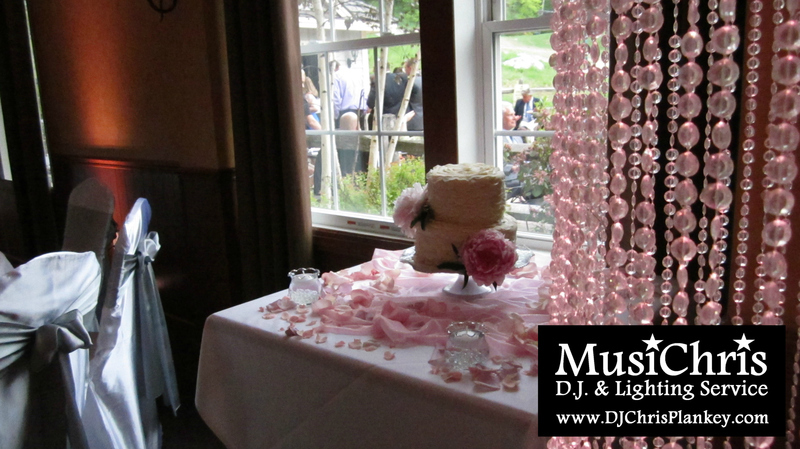 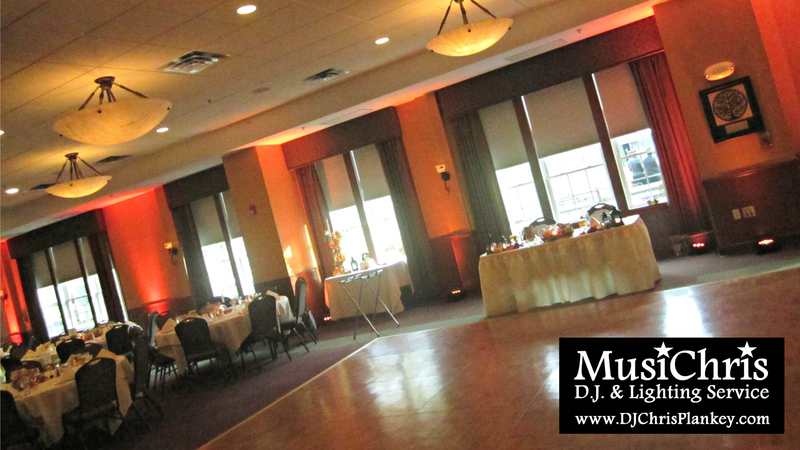 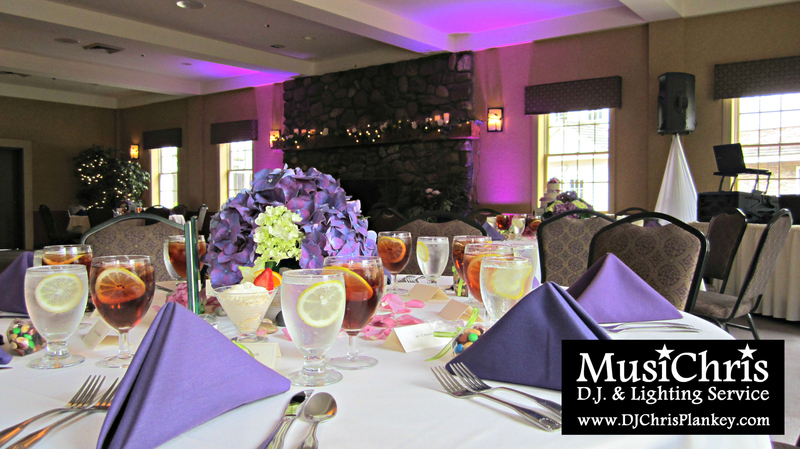 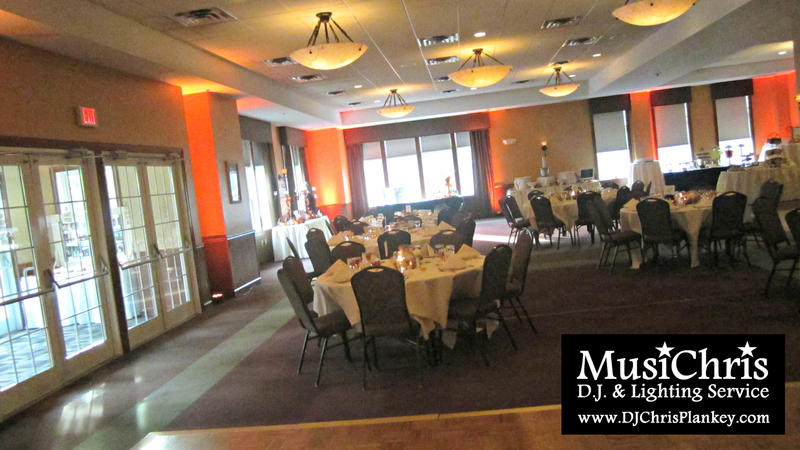 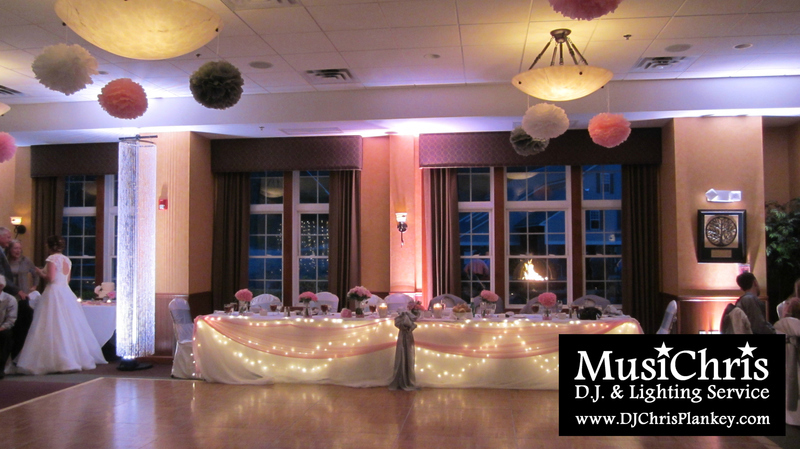 Jiminy Peak Wedding | Wedding DJ & Lighting in Berkshire County of Western Mass. 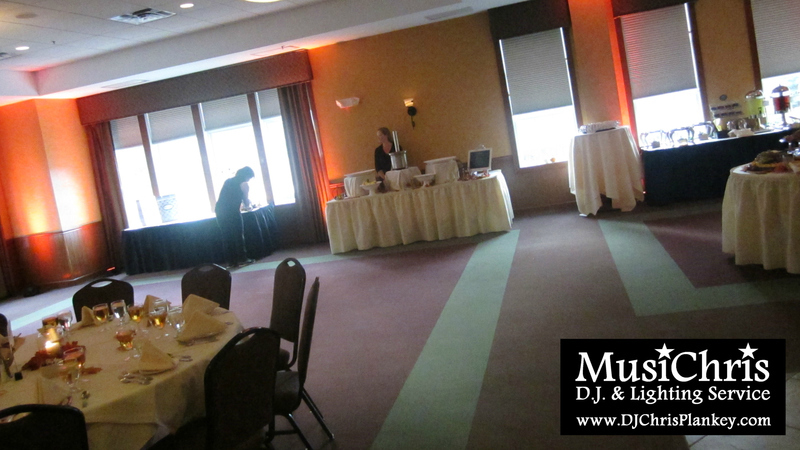 Options abound at Jiminy Peak. 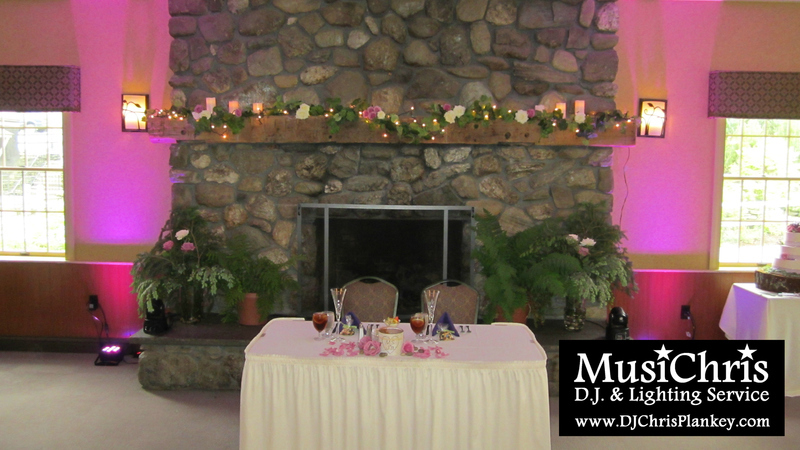 Indoor, outdoor, even mountaintop wedding ceremonies. 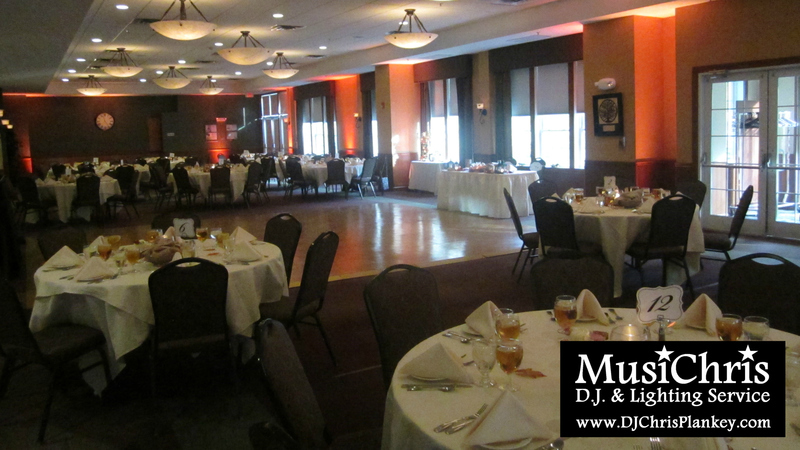 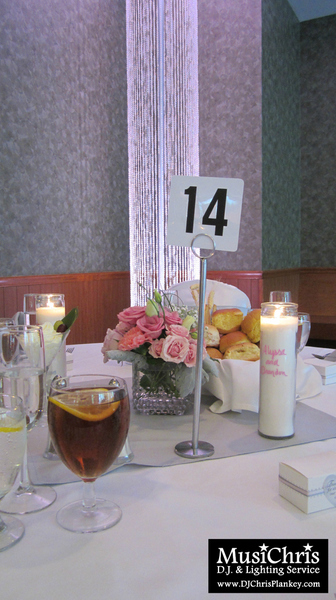 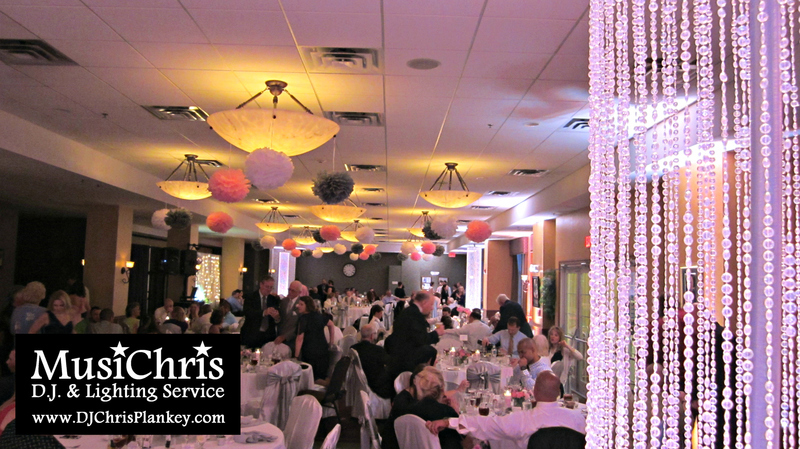 Multiple indoor event spaces for your small or large parties.